Zenoscope is really a thousand monkeys, sitting at a thousand keyboards, taking screenshots. 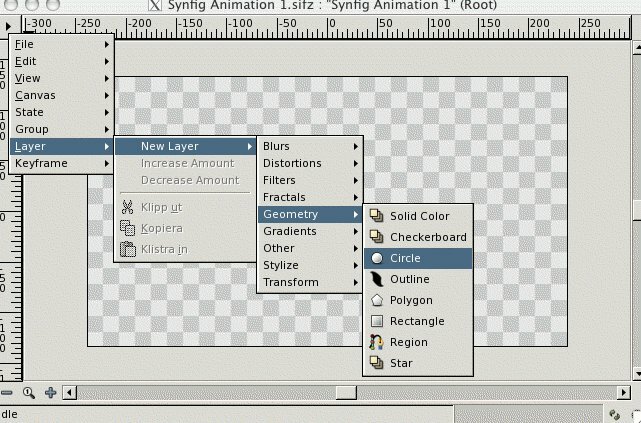 With luck, one may turn out to be a decent one with some relevance to Synfig. PictureTutorial since mine is quite similar and is finished. This page was last modified on 6 April 2008, at 20:28.